Wal-Mart Corporation, Luan Mai (the Lumberton Walmart manager who worked to authorize this contribution), and Lumberton Realtor Joan Abshire (the person in charge of the political action committee) have violated Texas Election Laws in a MAJOR way with an ILLEGAL $25,000 money exchange, according to the facts presented in a complaint against them. The Texas Ethics Commission is investigating, and at a minimum, large fines will be assessed with a maximum of one year in prison possible for the Class A Misdemeanor. This article about a Walmart campaign finance violation is just the tip of the iceberg. I will be writing more articles in the near future detailing a much bigger problem with this local Lumberton, TX Walmart to include evidence of local public corruption, and even bribery. 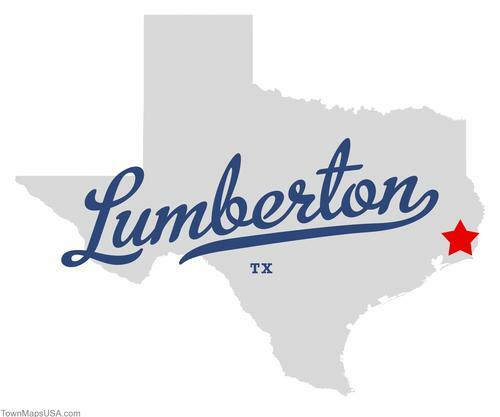 On 6/11/2012, Joan Abshire (Re/Max Beaumont Lumberton Realtor) submitted documents to the City of Lumberton appointing herself as the initial campaign treasurer of the "Keep Dollars in Lumberton Committee" specific-purpose committee. (see documents here) The committee was created to promote a local issue election petition that would financially benefit Abshire’s business. This $25,000 contribution was accepted and expended nearly 3 weeks BEFORE Joan Abshire was appointed as the initial campaign treasurer of the newly created "Keep Dollars in Lumberton Committee"
According to Texas Election Code, Title 15, Subchapter B, § 253.031, it is a Class A Misdemeanor for a political action committee to knowingly accept political contributions totaling more than $500 or make or authorize political expenditures totaling more than $500 at a time when a campaign treasurer appointment for the committee is not in effect. Both contribution and expenditure violations have occurred. Walmart Corporation, Luan Mai (the local Walmart manager who worked to authorize this contribution), and Joan Abshire (the person in charge of the political action committee) have clearly violated Texas Election Laws in a MAJOR way for the high dollar money exchange before the political committee that the contribution was given to was even formed. Since when does Walmart just make massive contributions like this without even checking to verify that the contribution was legal? Also, since when does Walmart (out of state corporation) get involved in a small town local issue like this by pumping more money into this local issue election than the total amount of all recent local election contributions combined? The answer to those questions is actually much worse than you might think. This article about a campaign finance violation is just the tip of the iceberg. I will be writing more articles in the near future detailing a much bigger problem involving Walmart and local public corruption, and even bribery. But hey, that is East Texas politics for you. Except now, the East Texas good ol' boy network is funded by the big purse of an out of state corporation (Walmart).